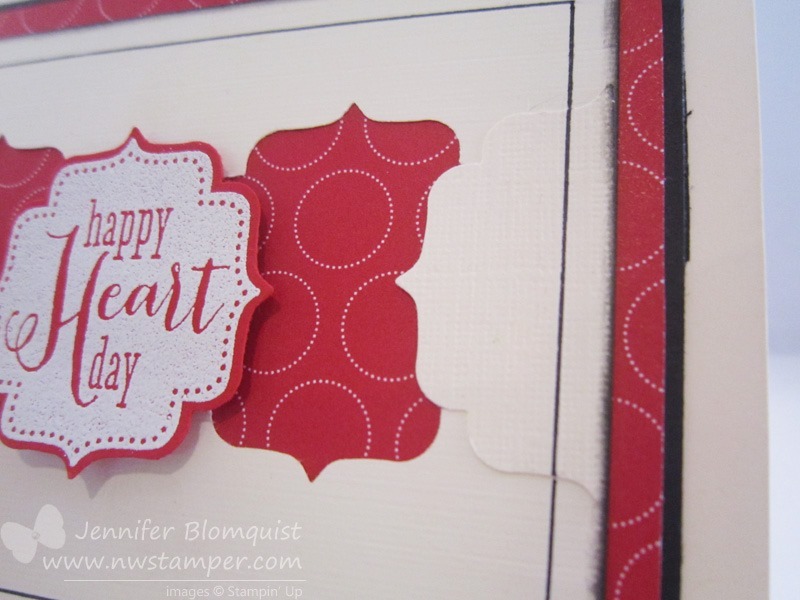 Well, it is my turn again to be the guest blogger over on the Stylin’ Stampin’ Inkspiration blog and I’ll admit I was totally stumped on what I could post that would be a neat idea that was also more than just some random card. 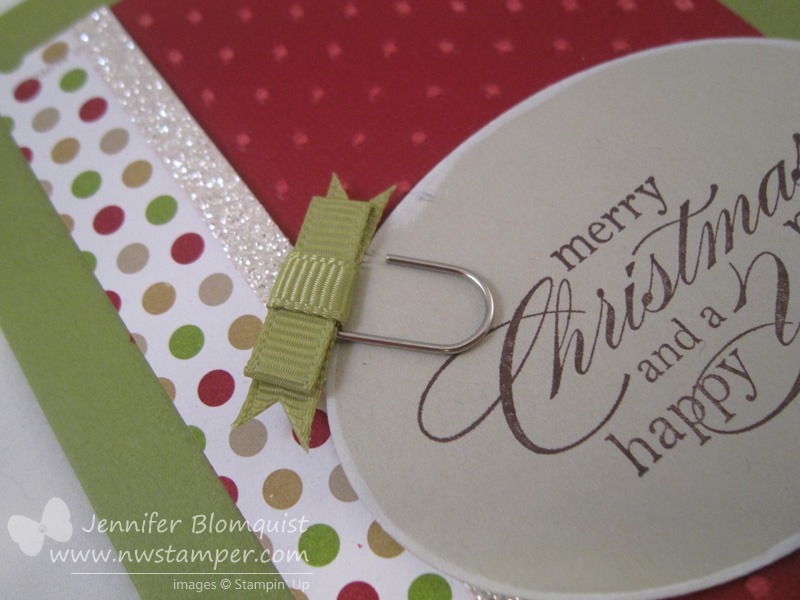 But as I looked hopelessly around my craft room for absolutely any idea to work from, I saw my Tags 4 You stamp set…. and then it hit me! 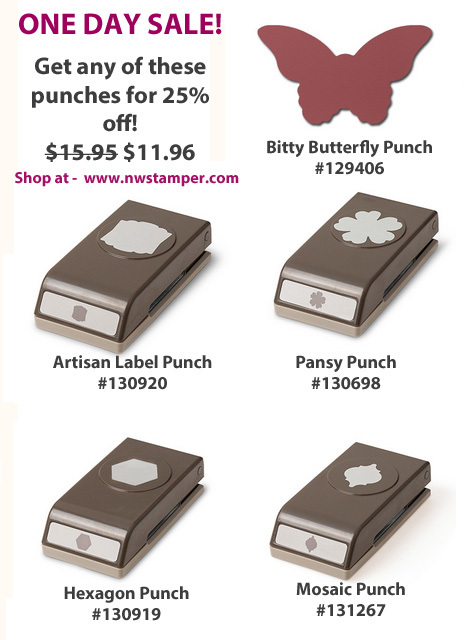 I’ve always been a big fan of stamp sets that have coordinating punches. I’m an even bigger fan when the stamps in the stamp set are generally the same size because that means you can trade images in and out on your cards for lots of variety. So, I thought, why not do that for this? ==== 1 Card Gift Set with 4 Unique Cards! 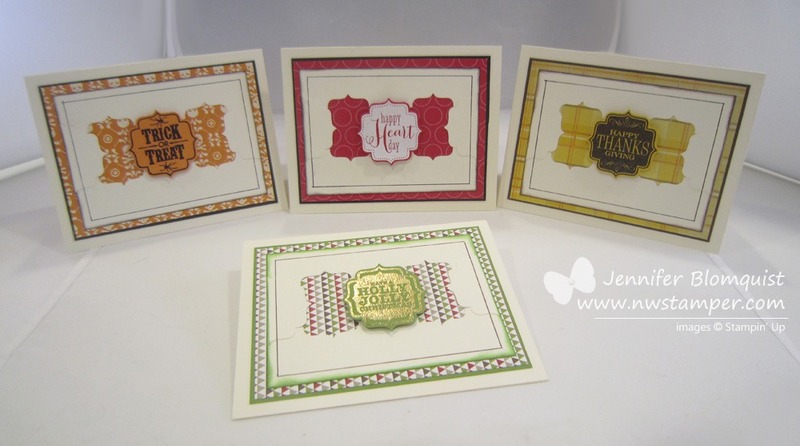 So, just in case you can’t tell from the picture above, the stamp set includes sentiments for Halloween, Thanksgiving, Christmas, and Valentine’s Day. However, once I had my two bracket punches punched out, it looked like too much pattern paper showing through, so I knew I had to do something different. So, I took one of the punched out bracket punches and cut it in half and overlapped each half on the right and left sides of the Vanilla cardstock layer… check out the picture below to see what I mean. Then to break up the Very Vanilla plain layer, I grabbed my Basic Black marker, ruler, and my Grid Paper and drew a border. Add my embossed layer and done! 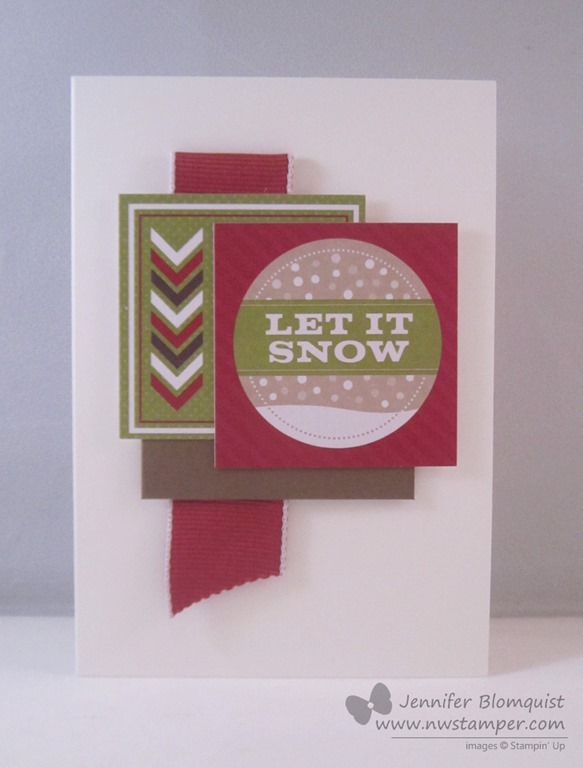 Take that same design and stamp set and just switch out the colors and design paper and you have a fun set of 4 cards ready to go in no time! 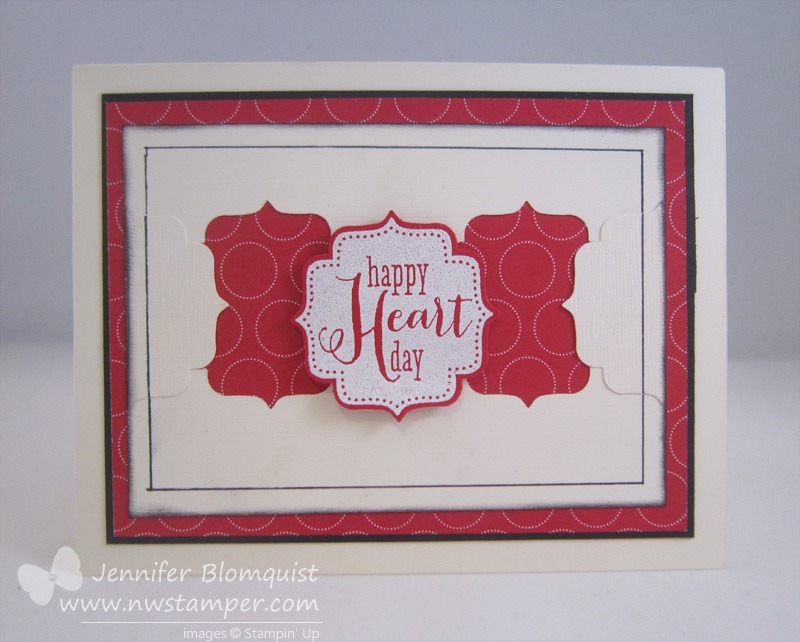 So, grab a stamp set and give it a try. 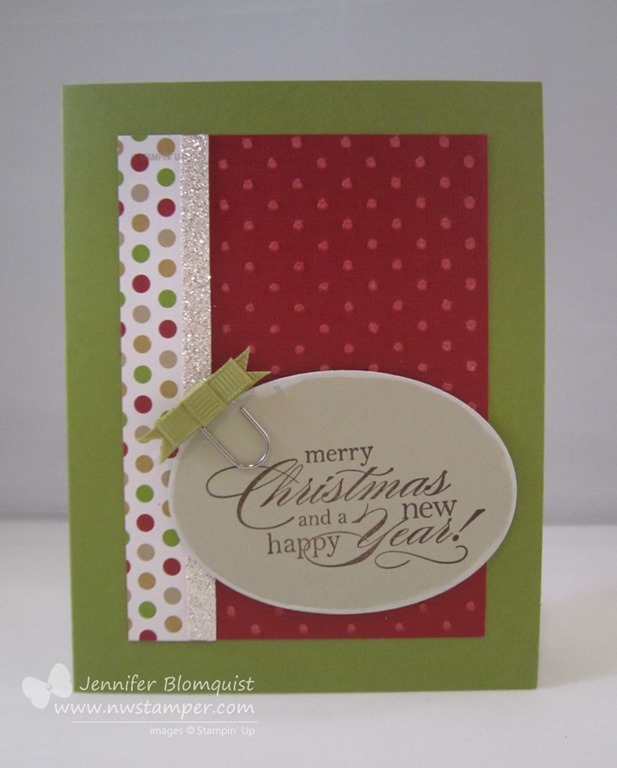 It is a great way to build up your stash of cards in no time! Thursday Flash Sale! It’s All PUNCHES!! Woo hoo! Just a reminder that today is Thursday and so there is a new One-Day-Only sale! If you want one or more but need to save a bit on shipping, let me know by emailing jennifer@nwstamper.com and I’ll be putting in a group order by 10pm PST!